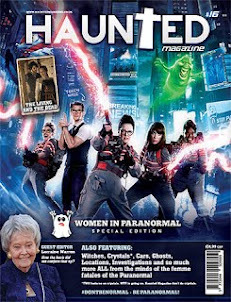 Haunted Magazine: A plethora of paranormal programming when October puts on a scary wig and renames itself GhostOber!! 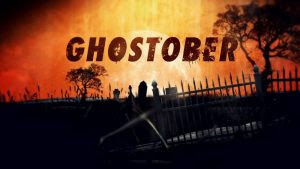 A plethora of paranormal programming when October puts on a scary wig and renames itself GhostOber!! We are a few days into October, or as it is known as (to some people in the paranormal world) #GhostOber and Halloween is just around the corner. Yes we are a few days into the month but it’s Halloween all month long on Destination America with a celebration of all things that go bump in the night with premieres and extra content so spooky viewers will never want to leave the safety of their living rooms. The all-new series TERROR IN THE WOODS premieres Tuesday, October 10 with stories from real people whose wilderness retreats were cut short by paranormal encounters. A special two-hour episode airs on Halloween Night. Leading into Halloween is also the world premiere of the two-hour special HELLTOWN on Sunday, October 29 revisiting the mysterious evacuation of a small Rockwell-esque town in 1974. 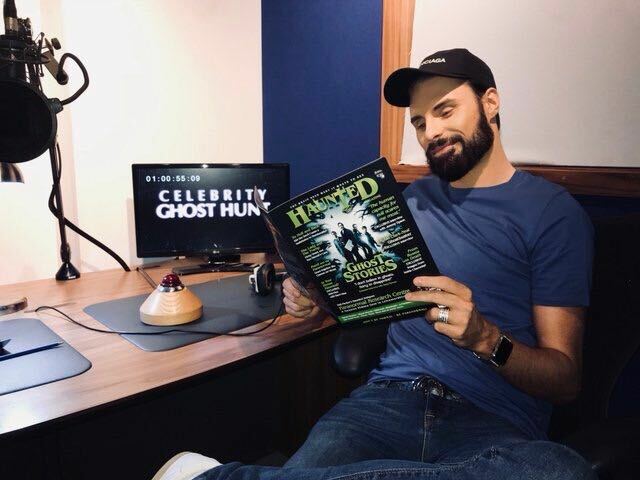 There's also the return of fan favourite A HAUNTING for season 9 beginning Monday, October 9 and ongoing new episodes of PARANORMAL WITNESS on Sundays. On air and off, Destination America has lined up a goody bag of ways to celebrate the scariest season of the year. 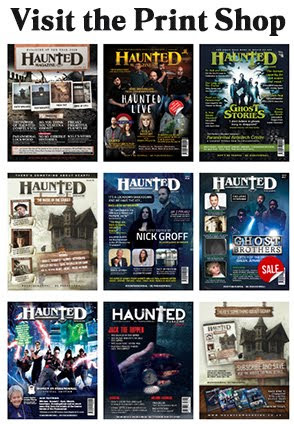 For a daily dose of special digital extras, check TheHauntist.com, the online destination for paranormal investigation, entertainment and news about all things creepy, spooky, and odd. 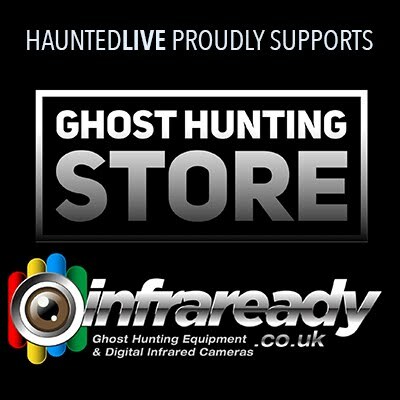 Live webcam at the haunted Pennhurst Asylum gives fans the opportunity to ghost hunt from their armchairs while streaming live on The Hauntist’s Facebook page. 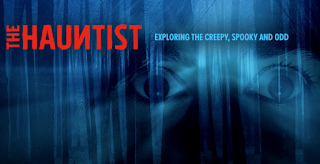 Original web series on DestinationAmerica.com provide an extra dose of spooky, including “My Ghost Story,” launching on Saturday, October 7, featuring real people sharing the scariest unexplainable experience they’ve ever had. 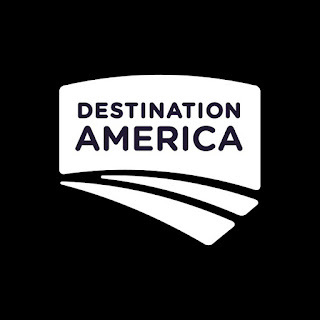 Fans are invited to watch Destination America’s series and specials anywhere, anytime on DestinationAmerica.com. 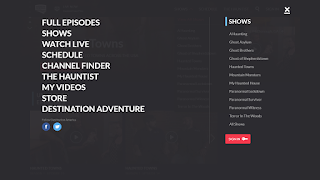 Download Destination America’s TV Everywhere app on Android and IOS to see weekly sneak peeks of upcoming episodes and browse the network’s entire library of paranormal content including MOUNTAIN MONSTERS, GHOSTS OF SHEPHERDSTOWN, HAUNTED TOWNS, GHOST BROTHERS, PARANORMAL LOCKDOWN, and GHOST ASYLUM. 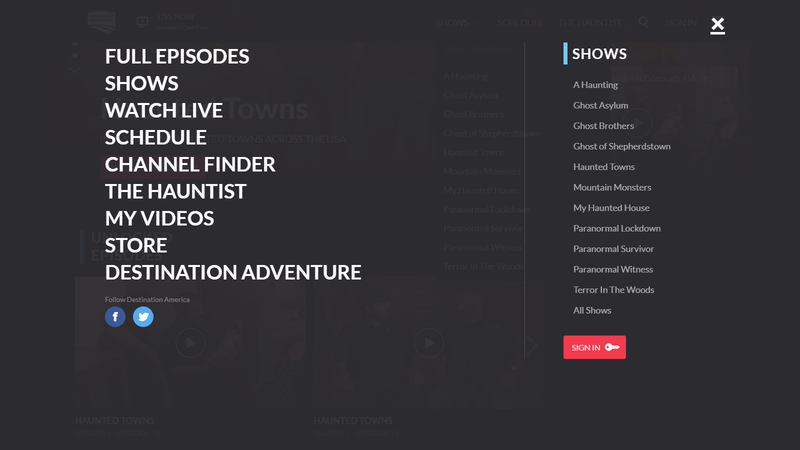 HELLTOWN: Two-Hour Special Premieres Sunday, October 29. Why did the federal government completely evacuate the small Rockwell-esque town of Boston, Ohio, in 1974? 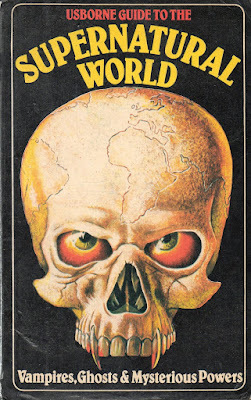 Theories have swirled for decades about what might have spurred the exodus including massive, mutation-causing chemical spills; a plague of paranormal activity; and the town being overrun by a satanic cult. It’s because of these nefarious speculations that Boston is now referred to as “Helltown.” Now, half a century later, this special investigates theories about the real reasons for the government’s sudden seizure of the land. TERROR IN THE WOODS: New Series Premieres Tuesday, October 10. They went to discover the great outdoors, but something discovered them first. TERROR IN THE WOODS features real stories of people who embarked on a wilderness adventure only to be scared out of the woods by unexplained phenomena. In the series premiere, James and Weste’s car breaks down while travelling through Forks, Wash. They begrudgingly accept an offer to stay in an abandoned cabin in the woods, and a night of paranormal terror ensues. Then, Eric loves hiking and camping solo in the wilderness. His latest excursion seemed like every other until he finds himself fighting to survive a mysterious creature. 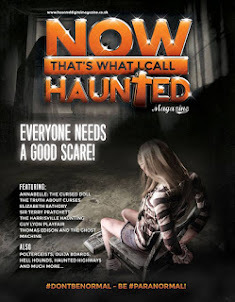 · TERROR IN THE WOODS: HALLOWEEN FRIGHT NIGHT: Two-Hour Special Premieres Tuesday, October 31. This special Halloween edition of TERROR IN THE WOODS features three stories, including: in the deep woods of Red River Gorge, Ky., Bill and Charisse buy a vacation home where they hope to spend weekends communing with nature. But the cabin of their dreams soon becomes the stuff of nightmares. Images of strange apparitions are caught on the security camera, followed by unexplained bangs and thumps in the house. When the television mysteriously turns on and off, the couple decides they have paranormal company. After some research at the local library, they discover who it is. 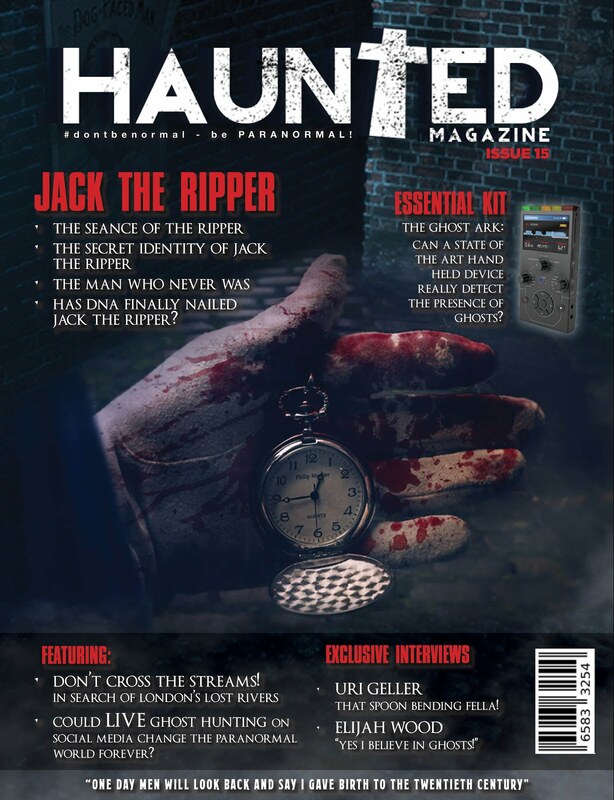 Paranormal fan favorite A HAUNTING returns with all-new episodes showcasing some of the scariest stories of supernatural activity. In the season premiere, paranormal events begin happening in Linda Dravis’ home after she returns from an overseas trip. Terrified to remain in the house, Linda and her daughter Kara turn to a clairvoyant in hope that she can reveal the truth of what they are experiencing and find a resolution to the haunting. Follow the Tennessee Wraith Chasers (TWC) ghost hunting team as they investigate America’s most haunted towns to collect evidence of the paranormal and find truth – if any – in the legends that have shaped each town’s paranormal notoriety. In the season finale, TWC investigates McDonough, Ga., where the Camp Creek train crash of 1900 left dozens of passengers dead. You may not want to watch Paranormal Witness alone if you're easily spooked. 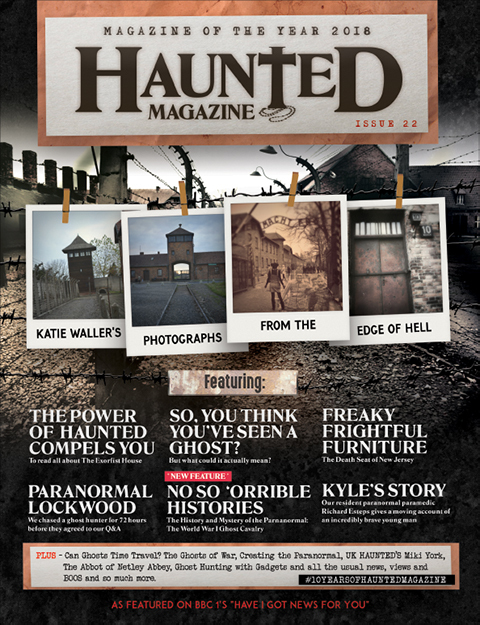 Through first-hand testimony, home videos and personal photos, this series brings to life the stories of people who claim to have survived paranormal experiences. 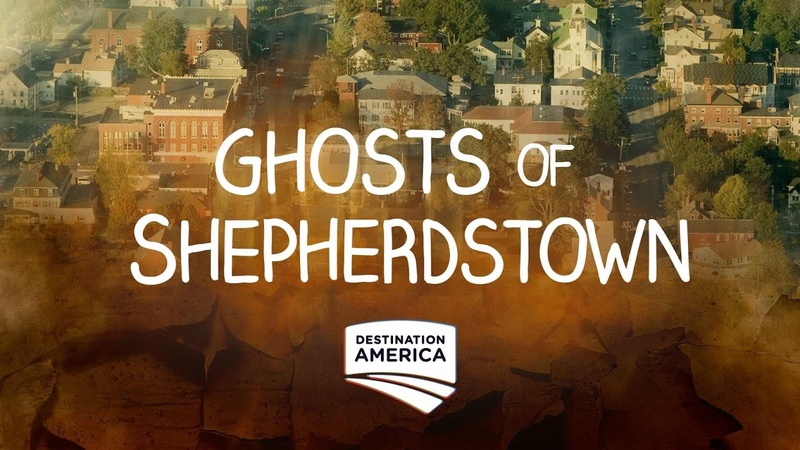 About Destination America: As the only network that celebrates the people, places, and stories of the United States, Destination America is an inclusive network targeting Adults 25-54. 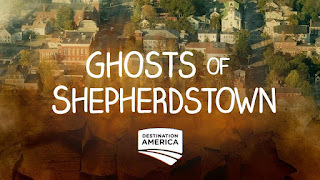 From spine-tingling campfire tales to uncovering history’s greatest mysteries, the network’s original series showcase the curiosity and adventurous spirit at the heart of being American, with original series like Paranormal Lockdown, Ghosts of Shepherdstown, Mountain Monsters, A Haunting, and more. For more information, please visit DestinationAmerica.com,facebook.com/DestinationAmerica, or twitter.com/DestAmerica. Destination America is part of Discovery Communications (Nasdaq: DISCA, DISCB, DISCK), the world’s #1 pay-tv programmer reaching nearly 3 billion cumulative subscribers in 220 countries and territories. Nice one because education is for everyone.